﻿ The way J&K is portrayed on HBO's Last Week Tonight. The way J&K is portrayed on HBO's Last Week Tonight. 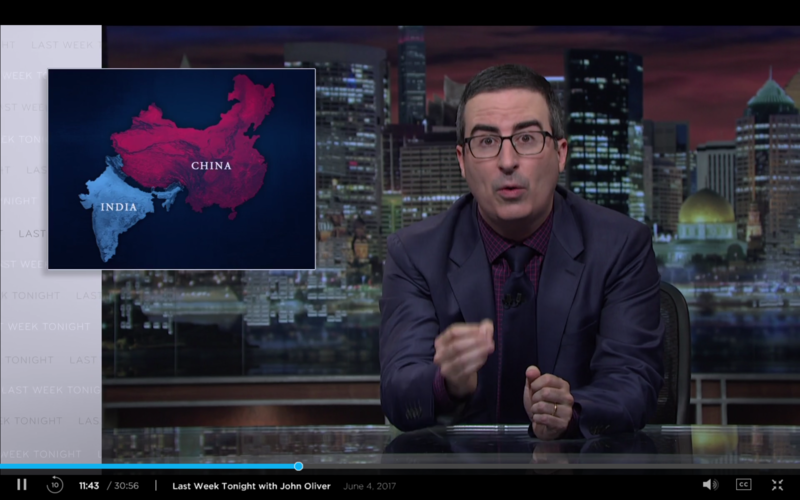 The way J&K is portrayed on HBO's Last Week Tonight.